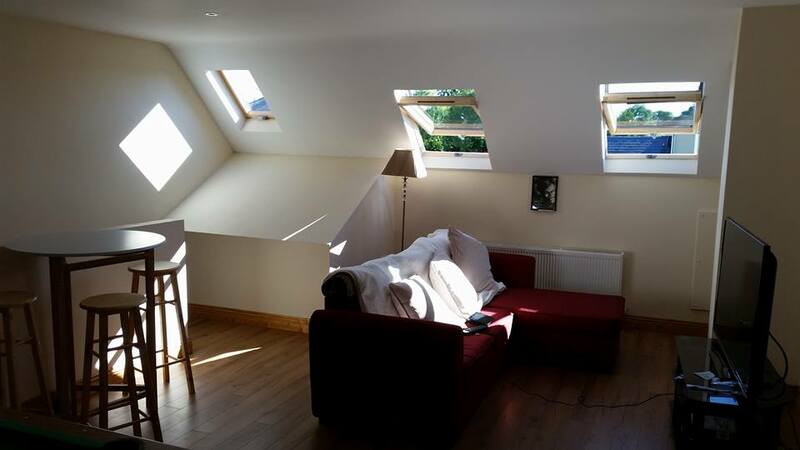 TG Roofing will provide a high quality service for your attic conversion from initial site meeting, through the planning and design phase and then your finished attic conversion, while maximising your attic space to its full potential. 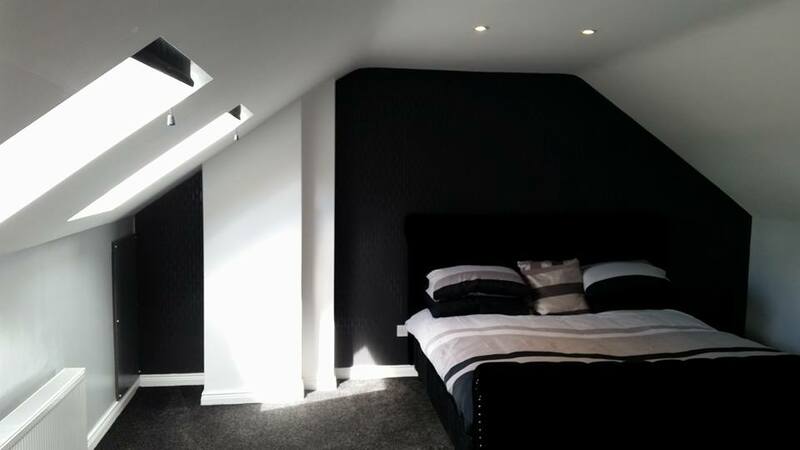 When working on an attic conversion project ,we make it a priority to leave a finished product that we would be proud to have in our own home. 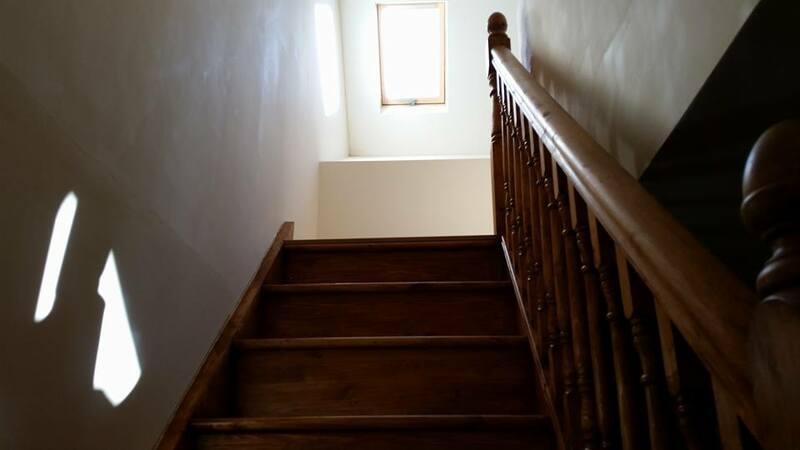 All our work is professional and carefully crafted. © 2019 TG Roofing, Newport, Co. Tipperary.